Sharjah: Five men have been arrested in connection with a daring armed robbery at a money exchange house in Sharjah, police said on Sunday. 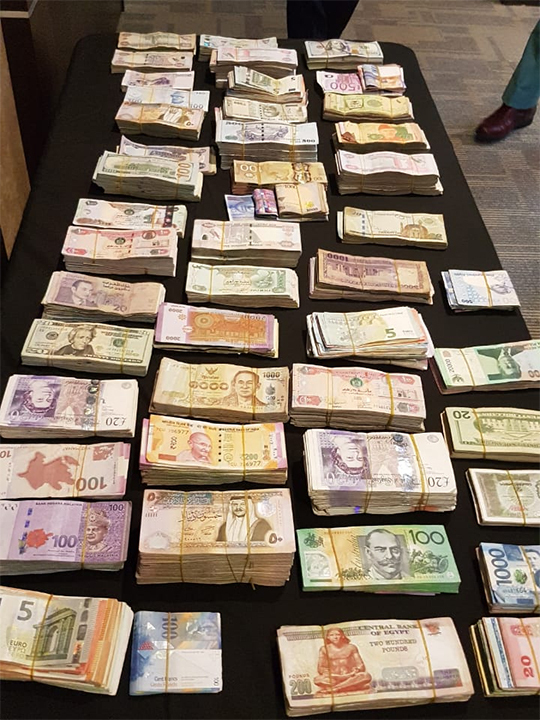 The suspects, all Nigerian and aged in their 20s, stole currency worth over Dh2 million during a seven-minute heist at the Al Tauwain branch of Al Ansari Exchange close to midnight on March 20. 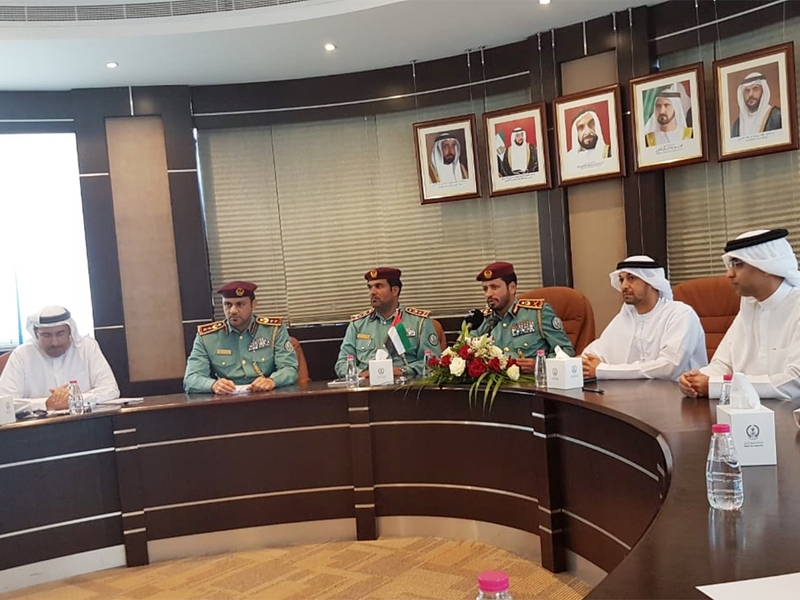 The public can reach the police on 999, toll free number Najeed 800151, 065 632 222, via SMS 7999 or e-mail www.shjpolice.gov.ae /najeed.